Can OVO Mobile Data Outperform Your NBN? OVO Mobile has recently launched a 100GB mobile data plan that is being touted as a solution to NBN woes. 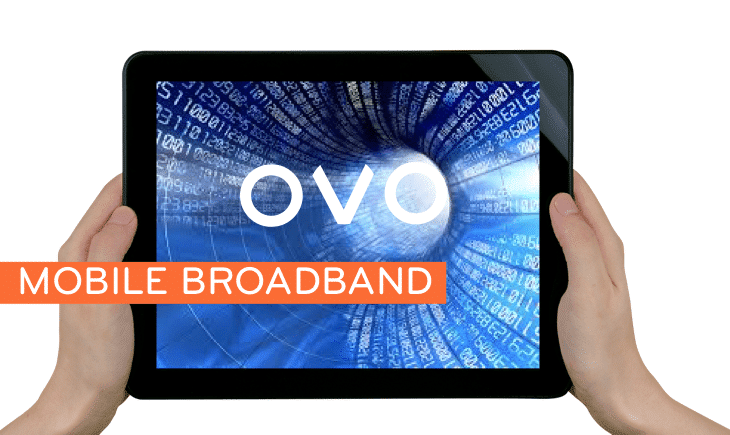 If you are struggling with a slow and unreliable fixed-line broadband connection, you might consider comparing it with OVO to see if a mobile data broadband is a better option for you. In this article, we compared capacity and coverage, but today we will look at the crucial factor –speed. 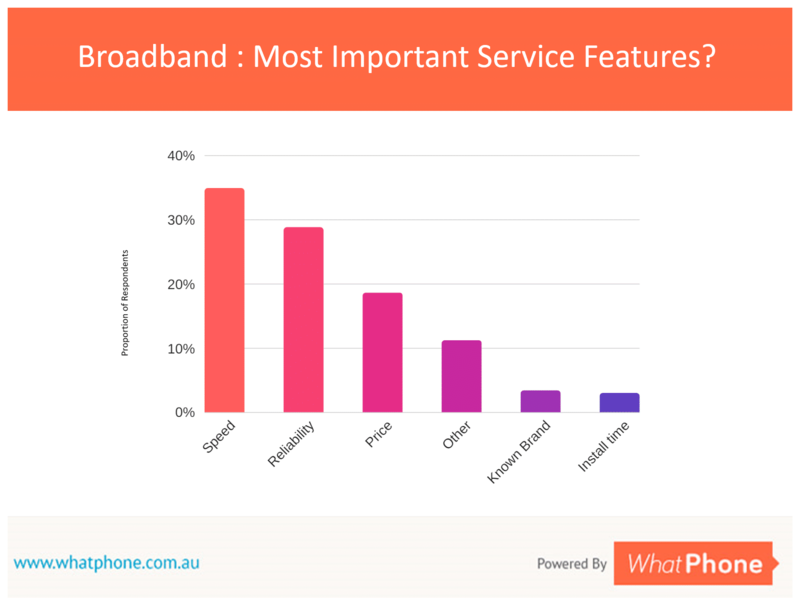 After all, nearly 35% respondents in our Whatphone survey stated that speed was the most important broadband service feature for them. 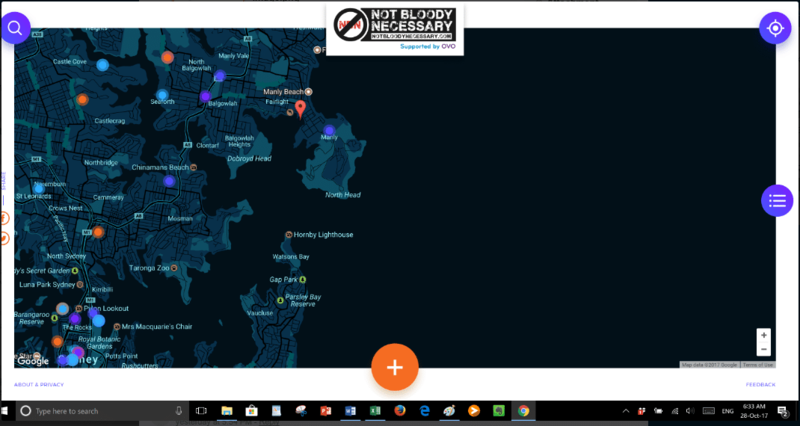 NBN – Not Bloody Necessary? OVO mobile has launched www.notbloodynecessary.com to help you compare the speeds available in your area. When you visit the site, you will be asked to enter your location manually. It can also automatically obtain this information if you give the site permission to access your device location information. Clicking on a particular dot will give you actual details of speed recorded and satisfaction rating of that service. If your region has a lot of purple and orange mobile phones on the map, you are better off with mobile broadband, but if it has a lot of purple and orange houses, you might be better of with fixed line. Of course you need to click on the icon to note the satisfaction rating, because I noticed some high speed fixed line ratings with low stars – probably because of dropouts or black spots. Multiple-Input-Multiple-Output (MIMO) – New generation of antennae that have 32-128 bit transmit and receive systems – meaning that multiple beams of data can be sent using the same frequency at the same time, massively increasing the capacity of the network. 3 Channel Carrier Aggregation (3CC) – This technology integrates wireless data channels, so that data to a single user flows through three channels simultaneously and is combined at the end. These channels are the same as traditional radio channels, but new technology enables the receivers in your phone to receive and sort data from multiple channels. More towers and single node transmitting devices in densely populated areas. Upgrade to LTE or 4.5G which has already increased download speeds by 18 times. In comparison, NBN has only struggled with mismanagement, poor technical decisions and lack of funding. The nation’s biggest-ever infrastructure investment has turned into a political football, plagued by cost overruns and construction delays. It was sold as a Rolls-Royce but most Australians have found themselves saddled with a rusty bicycle, with homes still waiting to be connected or receiving technology that doesn’t meet their needs. Many are in NBN limbo or find themselves worse off than before. Fixed broadband in Australia remains embarrassingly slow, putting us behind Russia, Hungary and even Kenya as far as Internet speeds are concerned. Because of increasing demand due to the proliferation of portable devices like smartphones and tablets, mobile data is set to become faster and cheaper. The impending arrival of 5G is not far off, with the Australian market being primed to expect it around 2019. At Mobile World Congress this year, Samsung showcased its 5G Home Routers, which achieved speeds of up to 4 gigabits-per-second (Gbps), according to PCMag. This could let you download a 50GB game in under two minutes, or a 100GB 4K movie in under four minutes! Will NBN ever reach such speeds? Unlikely, unless they make the switch to fibre optic cabling. Unfortunately, due to spiralling costs, they are currently sticking to copper and copper has its limitation with highest theoretical speeds only reaching 50Mbps. 5G would be at least 10 times, if not more, faster than that. Why isn’t mobile broadband a thing already? Up until now, the two things limiting mobile broadband use were price and data allowances. 10 or 20 GB a month is not enough for a family’s wifi needs. Besides this, peak 4G speeds are inherently limited by the category speed of your modem. While the effective category speeds of most devices sold in Australia for 3G/4G LTE broadband mimic or exceed those of NBN plans, they’re theoretical maximums that can often become minimums, again relating to the wireless nature of mobile broadband. However, telcos have caught on to this market gap, and things are changing quickly. OVO is leading the bandwagon with their 100 GB mobile data SIM cards that can be used with any modem and uses the underlying Optus 4G plus network. Optus, too, has recently partnered with Huawei to repackage its mobile network as home wireless broadband using specially manufactured modems and offering 200 GB monthly data limits to users. Optus has already wholesaled this service, and other retail offerings will follow soon. BYO modem or buy one when you sign up. You can top-up up to an additional 3GB per month at $10/GB if you use up your 100 GB limit. Cancel anytime – no lock-in contracts. However, no refunds will be given for unused data. Automatic notifications when you reach 50%, 85% and 100% of monthly data allowance.